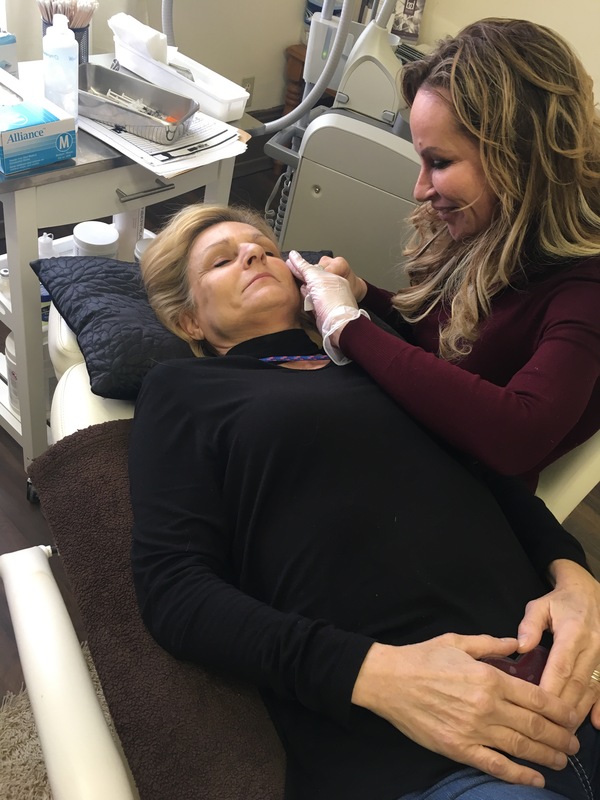 Thank you guest blogger (and super mom) Julie for taking the time to write about her experience with Tracy, Botox and Fillers! If 40 is the new 30 … And 30 is the new 20 … Then why at 60 do I look like 70 … But feel like 50! I hate that my outer self does not match my inner self. I have always felt life is precious and tomorrow is not guaranteed. Since 2006 I have suffered the loss of my courageous giving mother, my beloved father and father in law, three brothers and a loved brother-in-law, as well as my favorite aunt. I am not bitter but more aware of me, what makes me happy and how important it is to do what makes me feel and be the best I can be now and not putting things that make me happy till tomorrow. I don’t feel old and am not ready to be old. Technology advancement has fortunately allowed me to achieve that goal. I am incredibly fortunate to have found Tracy Lafonte’s Skin Laser Med Spa. The phrase “Everyone is your friend…you just haven’t met them all yet” definitely applies to Tracy. You feel like you are visiting a friend for a girls night. 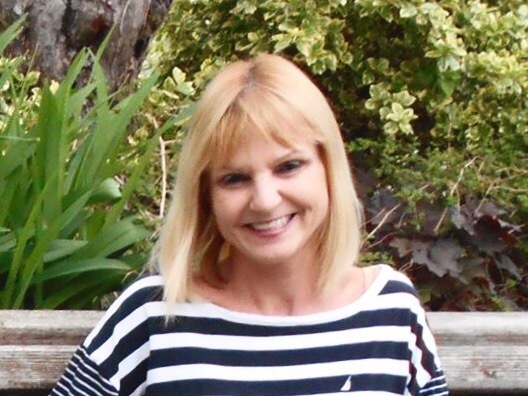 Tracy has this big bubbly personality that is larger than life, and welcomes everyone as a friend. She is constantly educating herself and is an advanced nurse injector of Juveduerm, Botox and Restalyne. I trusted her immediately and there was no pressure to purchase but a desire to help you feel and look your best within your budget. Her enthusiasm for her craft was immediately apparent. This is not just her job …it’s her passion. In my opinion she exceeded my expectations. I was thoroughly educated about the procedures I chose, as well as expectations during and care after the procedures. 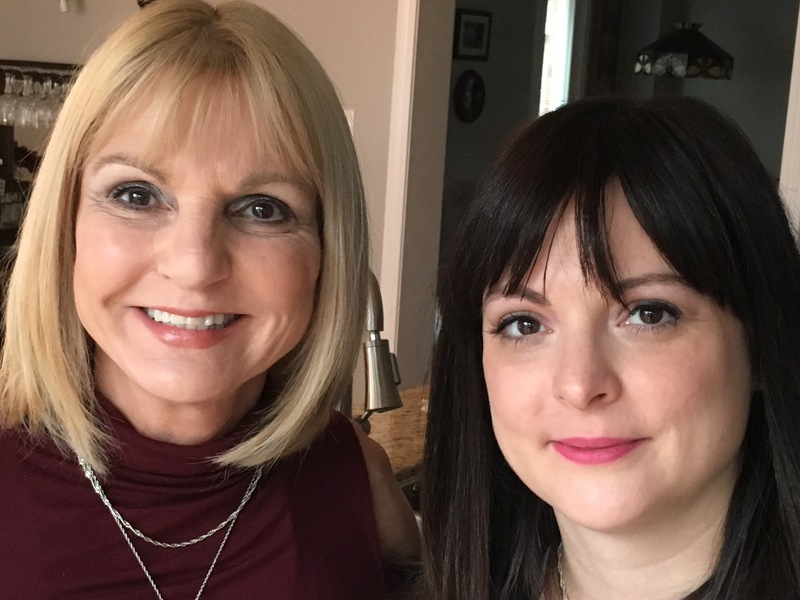 Tracy sees everyone two weeks post procedure to make sure the desired effect was reached and will listen to concerns and repeat if you are not happy with the results. 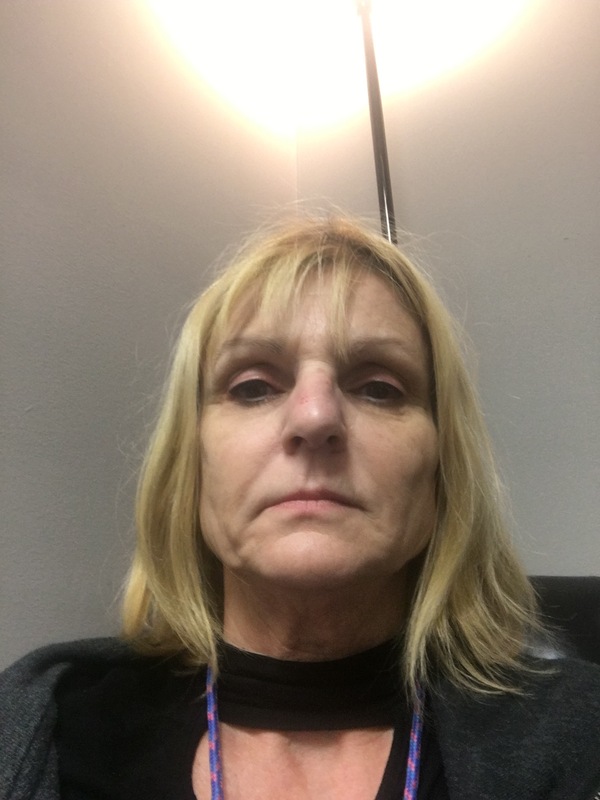 The Botox and fillers were relatively painless, although the upper lip does have a few more nerve endings and it did feel like an “elastic ping” at times. Tracy made sure I was aware of this but the results were definitely worth the “ ping”. So ladies, you don’t have to leave town, suffer pain, go bankrupt or look drastic to cheat the aging process. As Tracy says…”The secret of beauty is between you and me”. I am so happy with the results. I certainly look as I feel. Checkout her web site at or just contact the office (705-750-1050). Believe me, you won’t regret it. This entry was posted in Beauty and tagged beauty, boxtox, cosmetic, fillers, injectables, juverderm, restalyn, skin care, spa, youth by maldham. Bookmark the permalink. Great post from your mom, I love how happy she is now. I never thought she looked old though, she always looks so youthful to me.